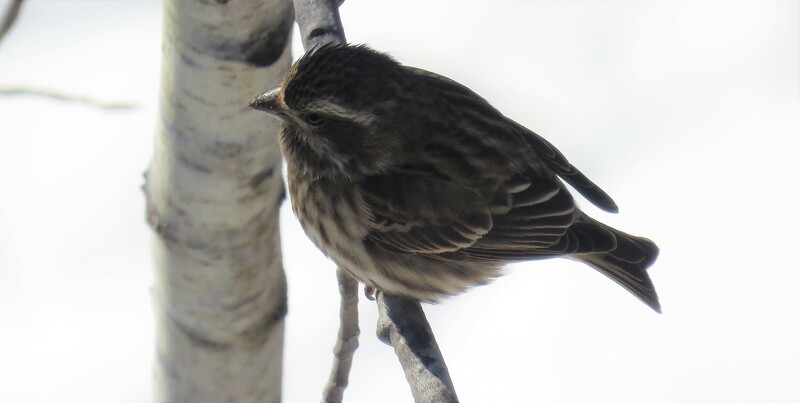 From our superb meal at Wilno Tavern last night to our finchy and wonderful birding day today, I must say that this trip felt more like a vacation than it did work! 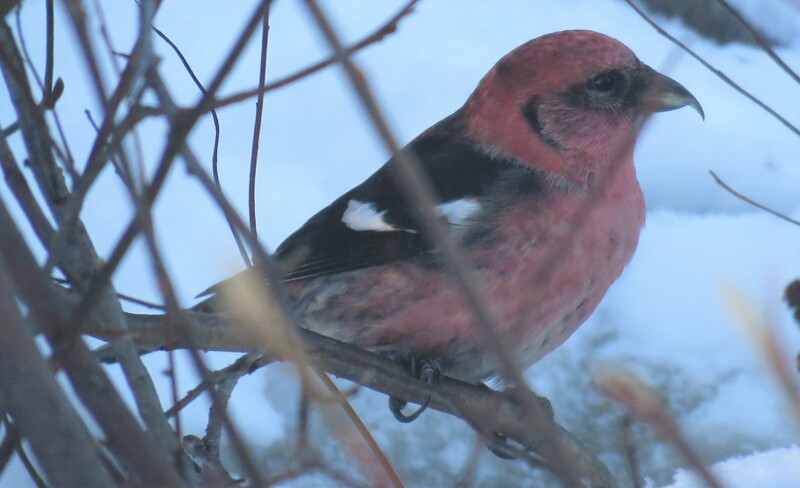 Though we (somehow) managed to miss Evening Grosbeak, we enjoyed: Pine Grosbeak (1) Purple Finch (18) Red Crossbill (26) White-winged Crossbill (13) Pine Siskin (10) and American Goldfinch (80). 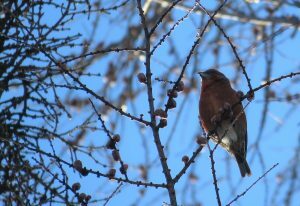 The outright highlight had to be the crossbills (of both species). 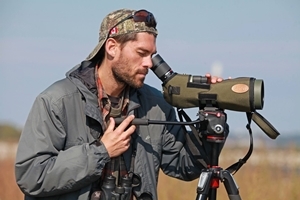 We heard both species calling and signing throughout the day; wonderful music to our ears. 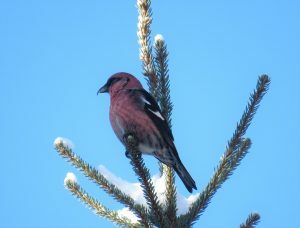 Photo: White-winged Crossbill, Opeongo Road, Algonquin Park. 16 December 2017. Photo: We had some nice looks at Red Crossbill, as well. Here is a photo of a small-billed individual, likely a Type 3, or, “Western Hemlock” Red Crossbill. Opeongo Road, Algonquin Park. 16 December 2017. Photo: While standing on the observation deck at the Visitor’s Centre, I peered over the edge and enjoyed close views (and a neat perspective) of a perched Purple Finch. Visitor’s Centre, Algonquin Park. 16 December 2017. 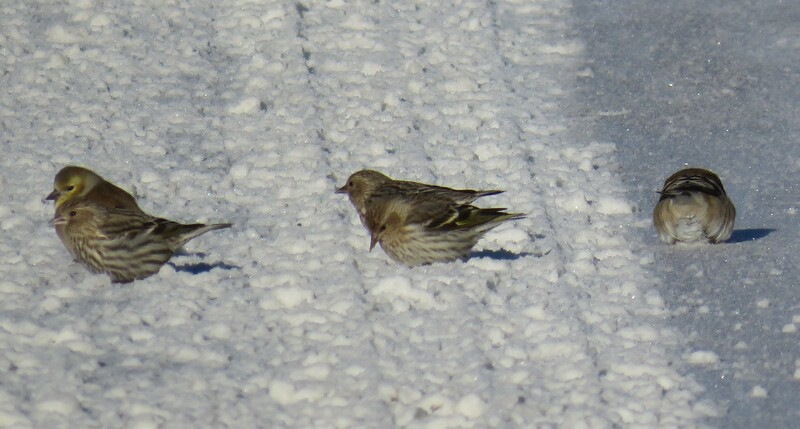 Photo: Pine Siskins and American Goldfinch collecting grit and minerals along Highway 60. Algonquin Park. 16 December 2017. 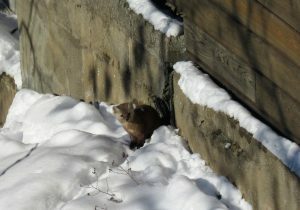 Photo: An adorable Pine Marten peeking out from a crevice near the VC bird feeders. Visitor’s Centre, Algonquin Park. 16 December 2017.